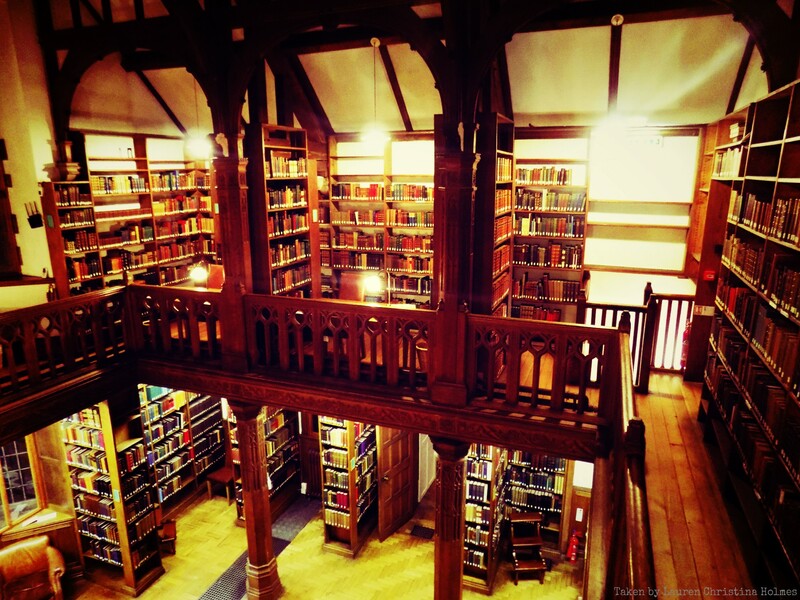 Gladstone’s Library is a place where you can dive your thoughts into the richness of a beautiful Victorian Gothic edifice. 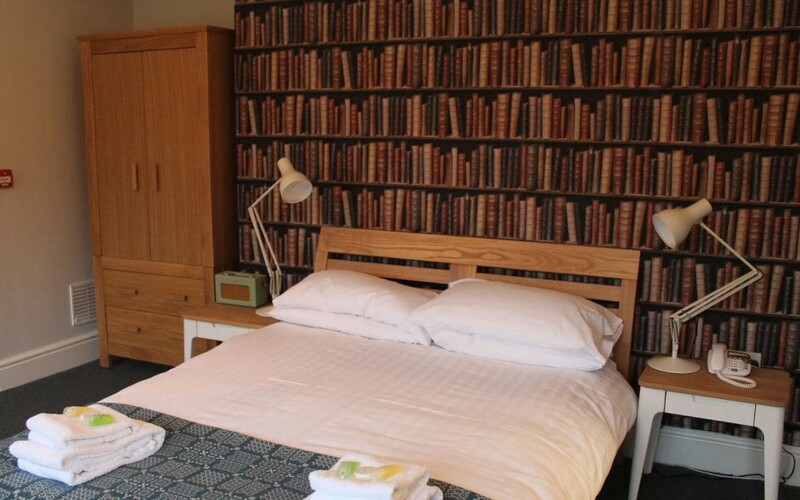 This library hotel is located in the village of Hawarden, just eight miles away from the famous ‘walled city’ of Chester in northeast England. 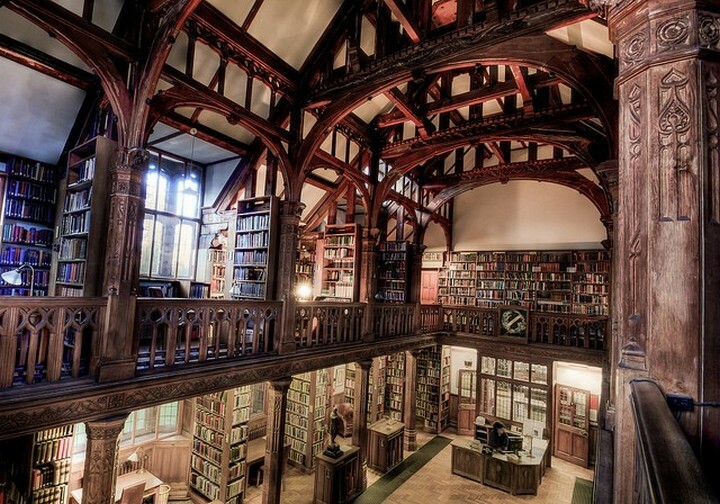 The reason why we are writing about Gladstone’s Library is not only because it is an impressive cultural space. 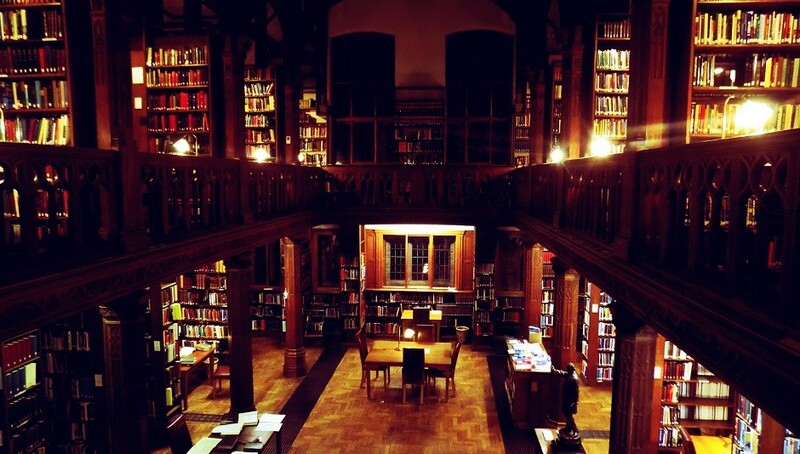 We were drawn to the idea of pausing inside a majestic library, the idea of suspending time, of regaining solitude. 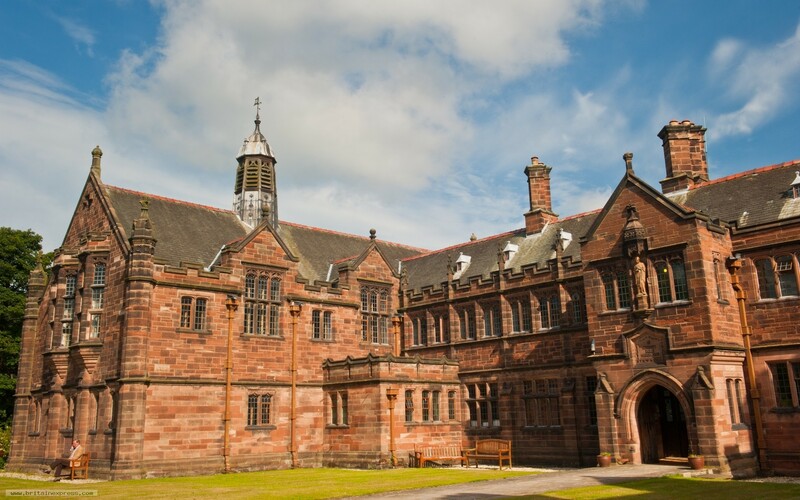 Gladstone’s Library was inaugurated as a national memorial to W. E. Gladstone, a renowned liberal politician who served as Prime Minister (for four times) under Queen Victoria’s rule. 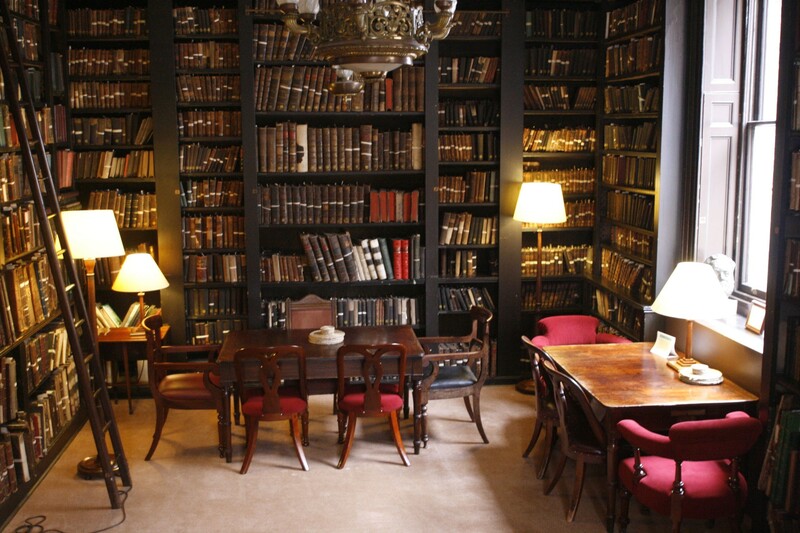 He was also the one who donated a private collection consisting of more than 32,000 books. 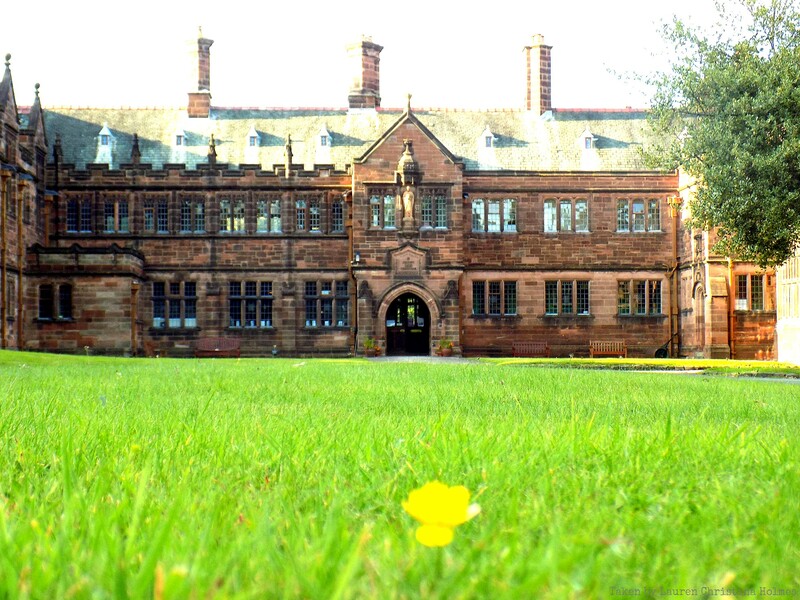 Today, the library functions as an independent charity and continues Gladstone’s legacy of engagement with social, moral and spiritual questions, helping people reflect more deeply on issues and ideas that concern them. 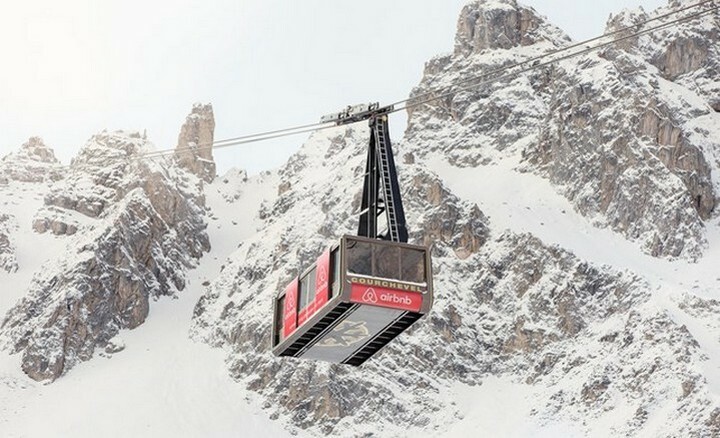 It now hosts 250,000 books. 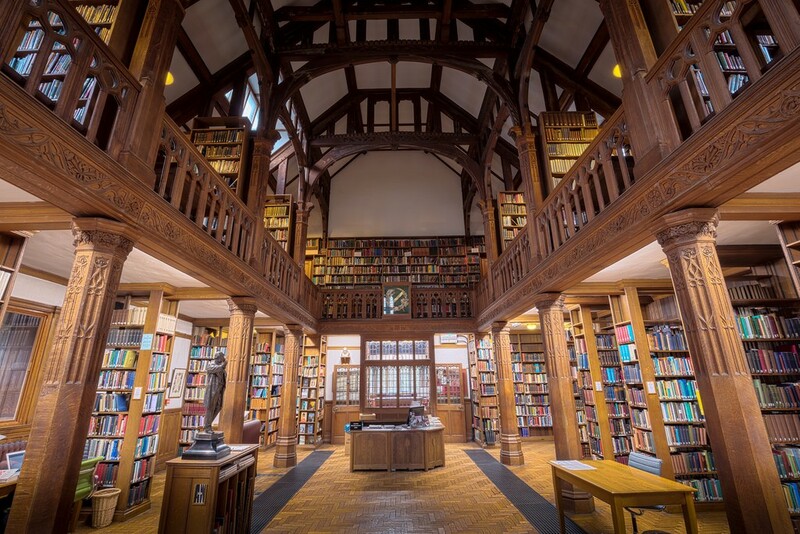 Step inside and you will discover comfortable sofas, Persian rugs, candlesticks, original windows, board games, puzzles, newspapers, an honesty bar, a roaring open fire in winter, and a huge collection of contemporary fiction. 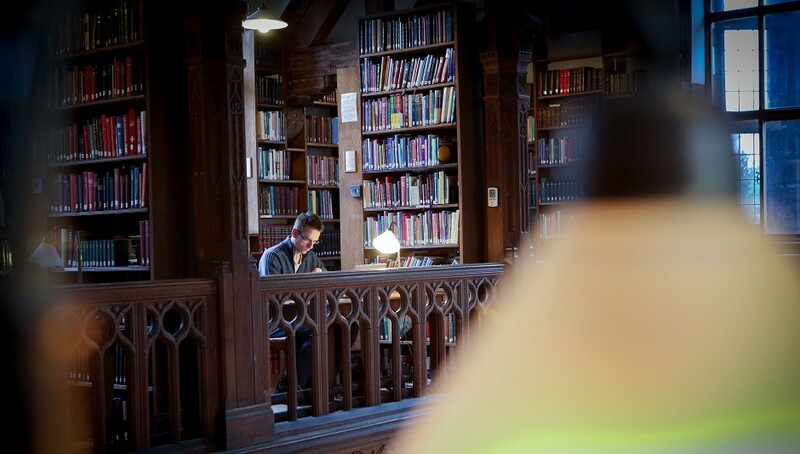 A space where creativity and reflection blend, Gladstone’s Library has a huge popularity along writers; around 600 books were written or researched here since the year 2000. So there is a big chance you’l meet writers or attend one of their literature events during you stay. 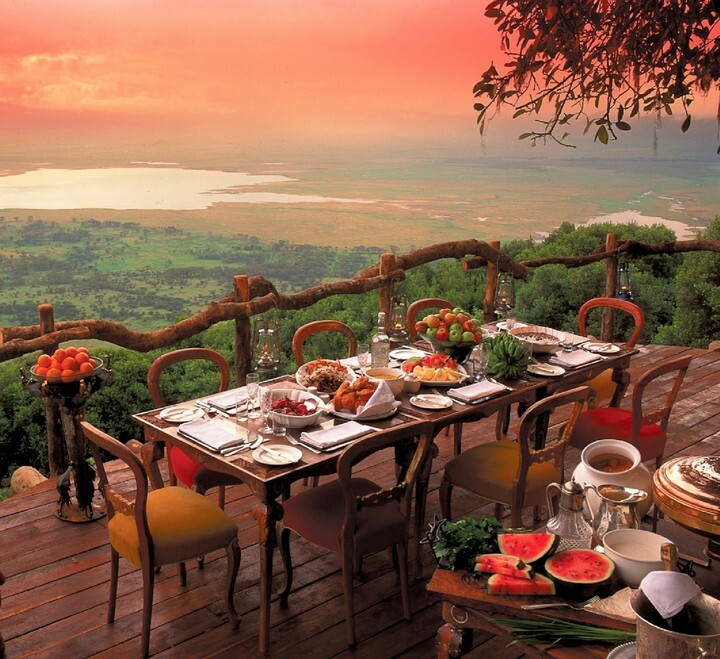 Looking to spend a entire night here? There are 26 bedrooms inside the library waiting for bookaholics, all decorated in a minimalist way and most with en suite facilities. And since the idea of an affordable experience was one of the pillars for this independent library, the prices are fair. Single rooms are £65, doubles/twins £93, with shared bathroom; £75 or £98 respectively for en-suite bedrooms. Breakfast included. 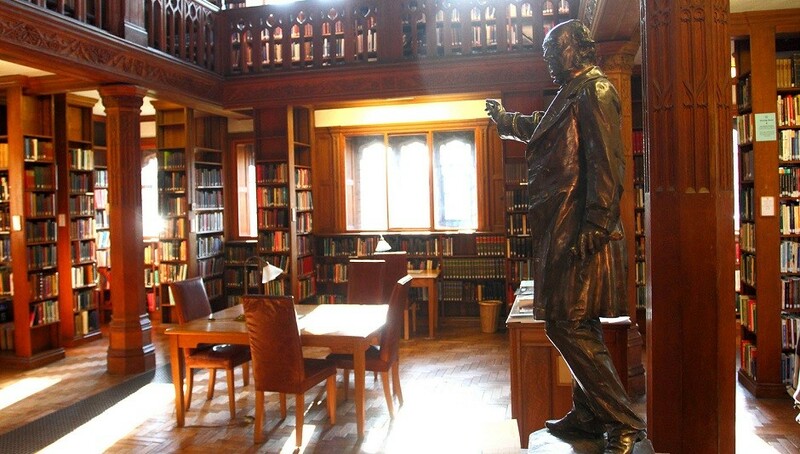 For more information about Gladstone’s Library and booking go here.